Research has found that two diseases, deformed wing virus (DWV) and a fungal parasite Nosema ceranae commonly encountered in honeybees across England, Scotland and Wales, are also able to infect wild adult bumblebees. The parasite Nosema ceranae leads to increased mortality, with bees leaving to forage and not returning to the colony, which may result in colony collapse. DWV dramatically reduces the lifespan of a bumblebee and a shorter lifespan would impact their ability to go out and collect food and look after other bees. 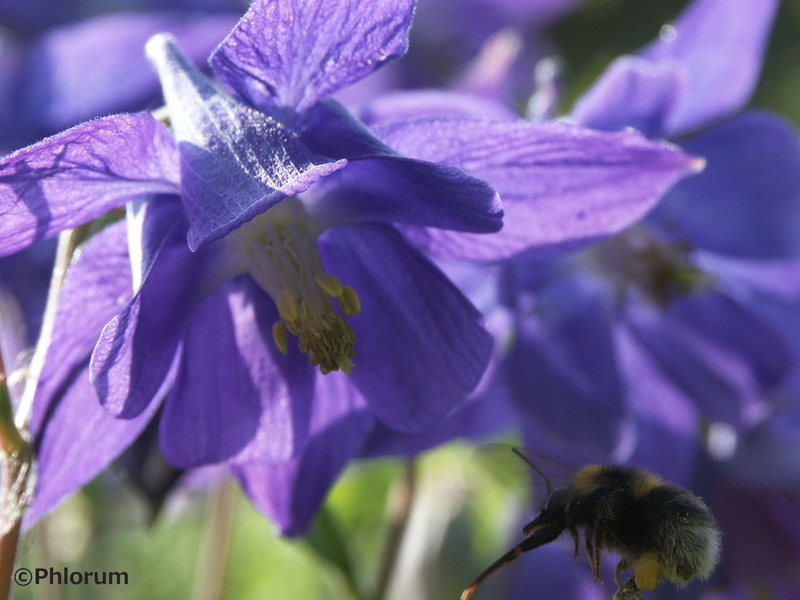 Globally over the last few decades, many wild bumblebee species have undergone rapid declines due to changes in habitat management and loss in favoured habitats such as wildflower meadows. However, this new research suggests disease may also be a significant cause in the declining numbers. The research has found that honeybees and bumblebees are sharing parasite strains and although still not definitive, it appears likely that the honeybees are acting as the source of the virus for bumblebees. Based on this research, the same pattern may also be found around the world. Controlling disease in honeybee hives globally may therefore be crucial to stopping the spread. A key to reducing the pathogens within honeybee colonies and the subsequent spread to wild bees could be through adopting good husbandry practices to include, for example: regular brood comb changes; ensuring the colonies are strong and well-nourished; and using authorised treatments to control spread of disease. This will however require action at national and international levels.